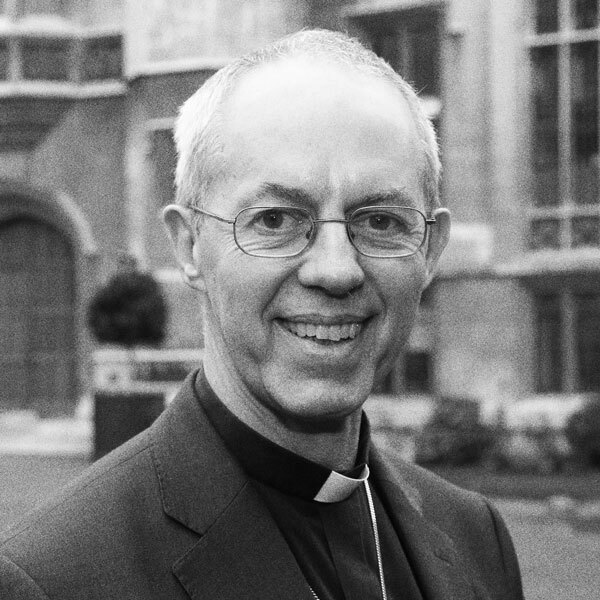 The Most Reverend Justin Welby was ordained in 1992 after an 11-year career in the oil industry. He spent his first 15 years serving in Coventry diocese, often in places of significant deprivation. The present environmental and economic challenges, and those of human development and global poverty, “can only be faced with extraordinary Christ-liberated courage”.